Debbie Fiddyment | HOPE Global Forums | Presented by Operation HOPE, Inc. 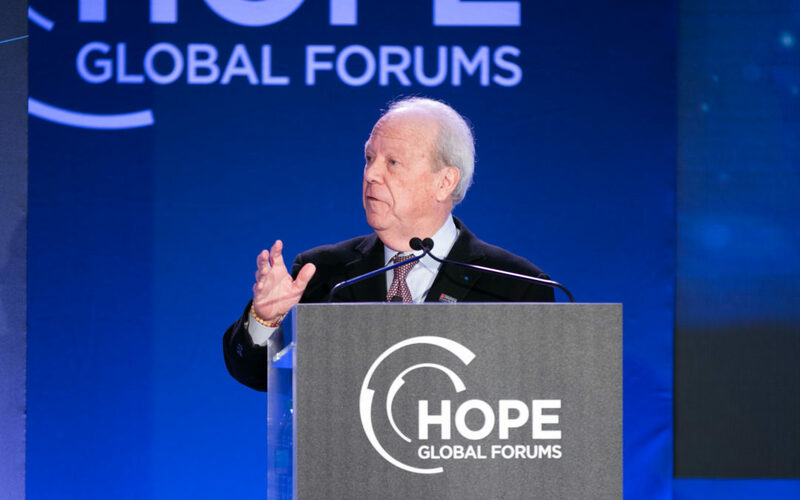 The HOPE Global Forums are a community of events that serve as a call to action: to reimagine the global economy so the benefits and opportunities of free enterprise can be extended to everyone. 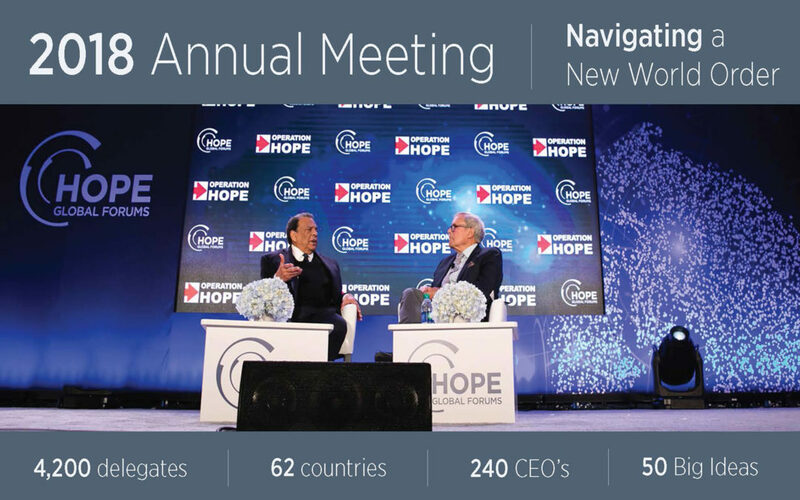 We accomplish this through a series of carefully curated conferences, events and policy programs designed to foster leadership around this critical issue.